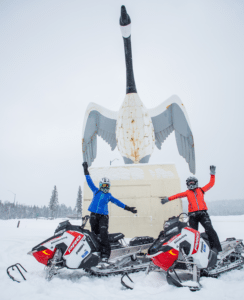 On Snow Magazine (OSM) – North America’s Best Snowmobile Magazine – The Route Has Been Set for the Command Your Ride Sweepstakes! The Route Has Been Set for the Command Your Ride Sweepstakes! 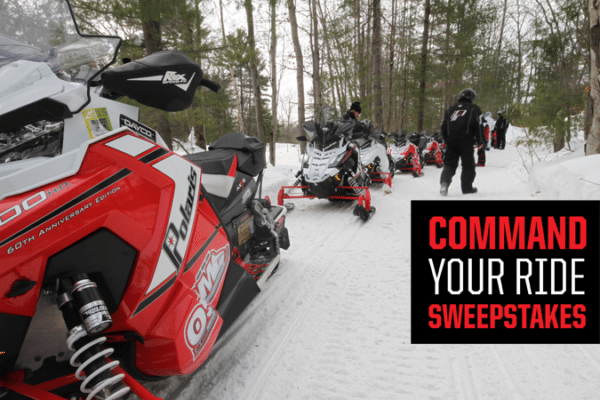 The excitement grows around the Command Your Ride Sweepstakes, brought to you by Polaris Snowmobiles, Ride Command, Ontario’s Algoma Region, Discover Ontario and On Snow Magazine. As winter is fast approaching, the crew at Ride Command, On Snow Magazine, and the Ontario’s Algoma Region has been hard at work putting together the route that the winners of the Command Your Ride Sweepstakes are going to follow. The lucky winner and companion will be riding the all-new 2018 Polaris Snowmobiles, equipped with Ride Command Technology! 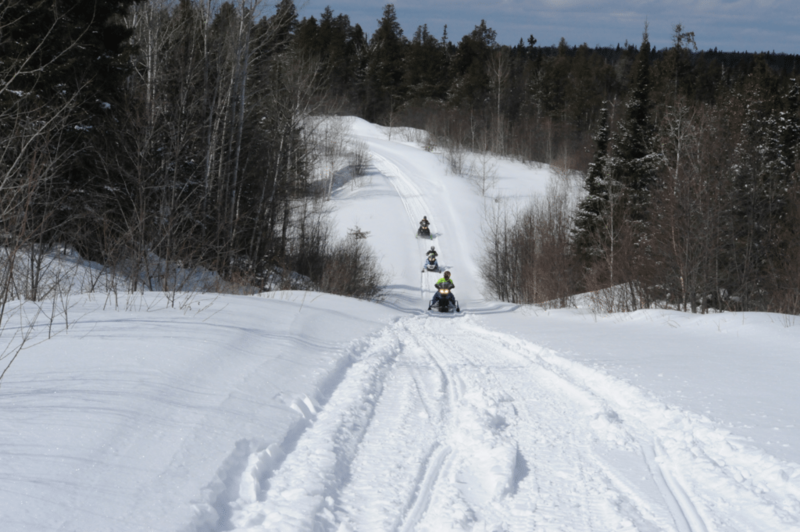 Using Ontario’s Algoma Country as the backdrop to the contest, the winners are going to be spending 4 days & 3 nights exploring Ontario’s premier adventure snowmobile trails and back country utilizing the Polaris Ride Command Application. 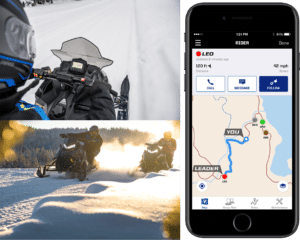 WHAT IS THE POLARIS RIDE COMMAND APP? Polaris Ride Command technology truly is next level stuff. For this trip to the Algoma Region we will be utilizing the trail maps that are built into the app, our smart phones and the Polaris Interactive Digital Display. The Ride Command App will allow us to track our ride and follow the pre-determined waypoints that have been set for the trip. We also will be able to view updated local weather forecasts and even keep an eye on snow depth (which will come in handy when we hook up with the folks in Wawa to some back country riding) Lastly, and new to the app, we will also be able to give up-to-the minute riding conditions that is built directly into the app. 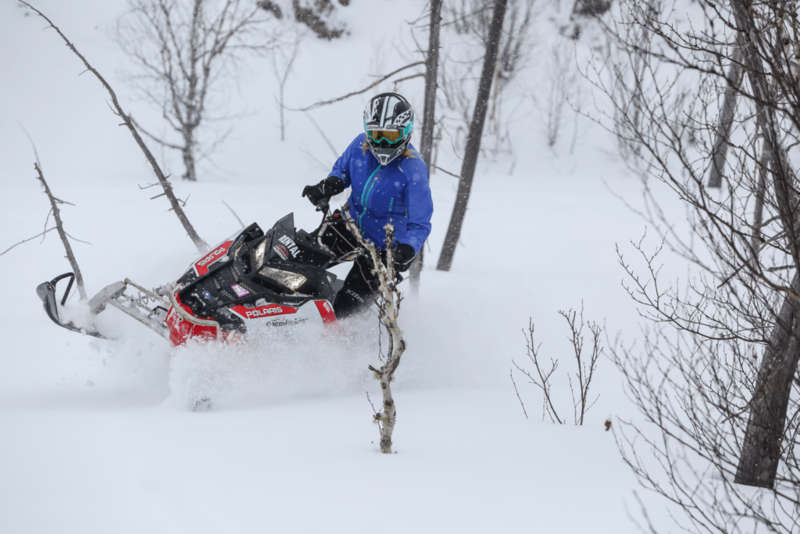 This new feature we believe is one of the coolest features, as it allows us, as a snowmobiling community, the ability to give up-to-the minute trail conditions. The more users that start to use the Ride Command App the more interactive this feature becomes. We truly believe that the Polaris Ride Command revolutionizes the snowmobiling experience, and are happy it will be on board for this trip. We are going to make Sault St. Marie our starting point and will be meeting at the Fairfield Inn & Suites by Marriott to start the adventure. Day One will have us leaving the truck and trailer at Searchmont Resort and blasting up the D Trail exploring one of the best trails in Ontario. We will be experiencing some fast, wide sweeping trails and some tight turn wooded areas. We will end up at the truly remote Half Way Haven for the night, where we are sure, the day’s events will be the topic of all conversations. Day Two will have us continue along the D Trail where we know we will be finding some amazing elevation changes and some really epic photo ops. This region is known for adventure sledding and this will the focus of the day’s event. We will end up at Wawa Motor Inn, where we will be enjoying the full service snowmobiler accommodations that are renowned at the Wawa Inn in the sledding community. Day Three we will be hooking up with our friends in Wawa who will be taking us to some secret locations that will test our boondocking skills in some of the best backcountry in the Great Lakes basin. There will be no concern for getting lost at these secret locations because, we are all utilizing Ride Command technology and everyone will be visible and traceable via our phones. The last day will be bitter sweet as we will spend the day touring around the Wawa area, taking in the epic trails that the Algoma Country is known for before, making our way back to the real world and regaling to all our friends just how amazing the trip was. The contest closes on January 8, 2018 at midnight EST, so there’s still time to get your entries in for this epic all-expense paid, 4-day, 3-night snowmobile trip. 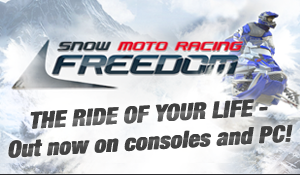 Brought to you by Polaris Snowmobiles, Ride Command, Ontario’s Algoma Region, Discover Ontario and On Snow Magazine. 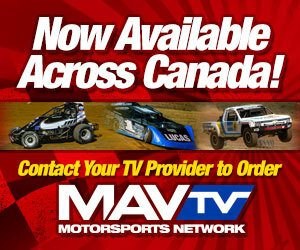 Head over to www.osmmag.com/command to enter. There is no purchase necessary and it will only take you a minute! See you out on the trails and remember: You have to Enter-To-Win!